These are strong rooted cuttings for those customers who have the facilities for potting up and growing on under glass, minimum 10°C (50ºF). 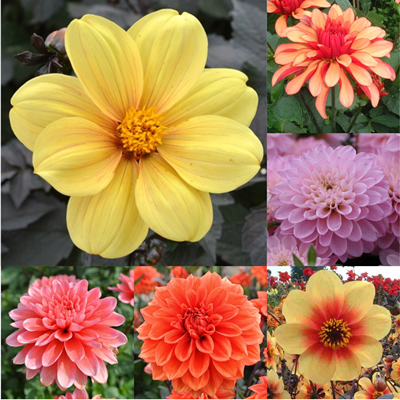 We will make every effort to supply during the week requested but due to us taking cuttings to order, orders must be in the office at least FIVE WEEKS BEFORE required date for delivery. Orders for other than our special collections must be received before 20th April. Beyond this date any orders received will be accepted on a ‘Substitutes Acceptable’ basis. For delivery to mainland UK only. 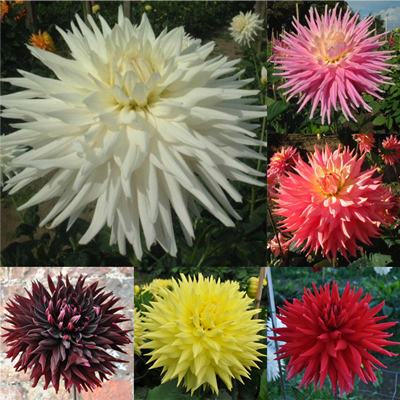 These are grown in a 7cm “paper” pot and are “garden ready”. 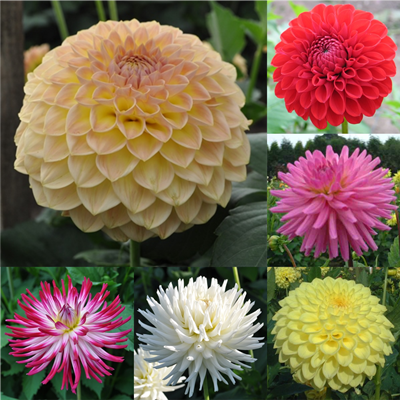 They can safely be planted straight out into the garden after a couple of days acclimatising, as long as all risk of frost is over. 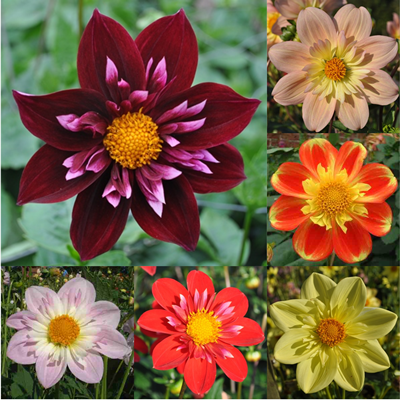 Due to the plants being grown to order please make sure orders for named varieties are with us by 20th April. Beyond this date any orders received will be accepted on a ‘Substitutes Acceptable’ basis.